Nicoflex, the Hungarian muscle relaxant cream for athletes started an online challenge on Facebook to get more people to exercise. 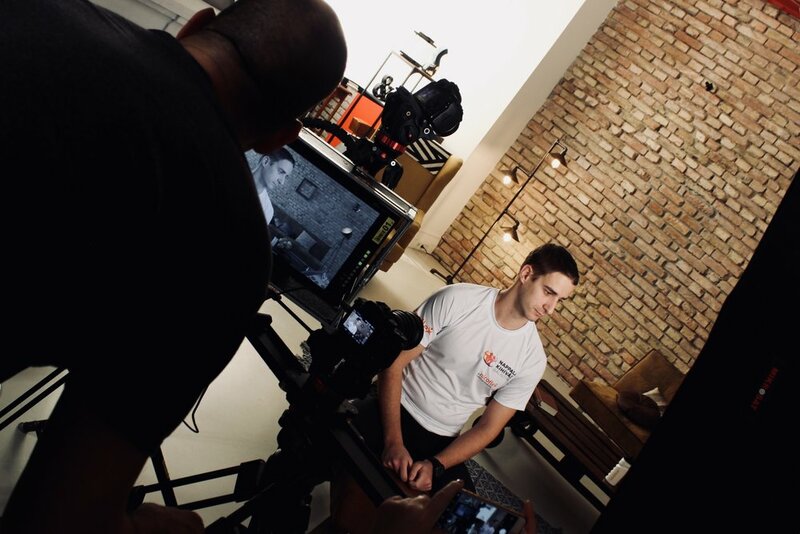 In Budapest we made an introduction and 12 episodes with a personal trainer for the 12 weeks campaign showing exercises that can be easily done in the living room. Our partner, Newdoor Communications built an online platform and operates the campaign.